Did jesus and the early church historically exist? Did Alexander the great exist? He shouldn't since we can't see him or touch him. No, there is historians who wrote about him, but actually they wrote about him after almost 200 of his death. But we can't deny his existence even toug we can't see him since historians wrote about him so he must have existed. I am not talking about the messiah, the son of God who resurrected from the dead but simply a man named jesus of Nazareth who claimed to be the son of God and got crucified for it. No historical evidence has ever been found to suggest that such a person actually existed. But I agree with what you said, that a man called "Jesus of Nazareth" existed, but not the son of God. Most of those biblical texts were also written 2 centuries after his death. My arts history professor said there were hundreds of street preachers like Jesus. Now whether Jesus could actually perform miracles is a whole nother story. There are even some theories now that Jesus was actually Mary Magdaline. Again, being written after 2 centuries doesn't mean it isn't true. For example most writings about julius caesar was written almost 3 centuries after his death. Maybe it wasn't written by his disciples. @hansukota Wasn't the New Testament written much later? Bart Ehrman, an atheist scholar on the New Testament and an expert on Early Christianity, said the resurrection and the miracles can not be demonstrated nor accepted, but neither rejected by the historical sciences. The Gospels were written decades later by the followers of the deciples, not the deciples themselves. The Gospels are not first hand accounts. Yes dude. All the people in the Bible exist, people just don't believe all the divine stuff. To them those people were just regular humans that lived and died like everyone else..
Just because Jesus existed doesn't mean He was the Son of God in the eyes of people, if that was the case then the Romans wouldn't have crucify him and everyone He preached to would believe the gospel but didn't. It's because the teachings of jesus were against the old testament. Actually I wrote this also to make muslims realise that their version of jesus didn't exist. Jesus never went against the old testament, he was born under the old testament and obeyed it perfectly. In fact Jesus was the one who gave Moses the laws, statues and judgments when he was in the mountain for 40 days. 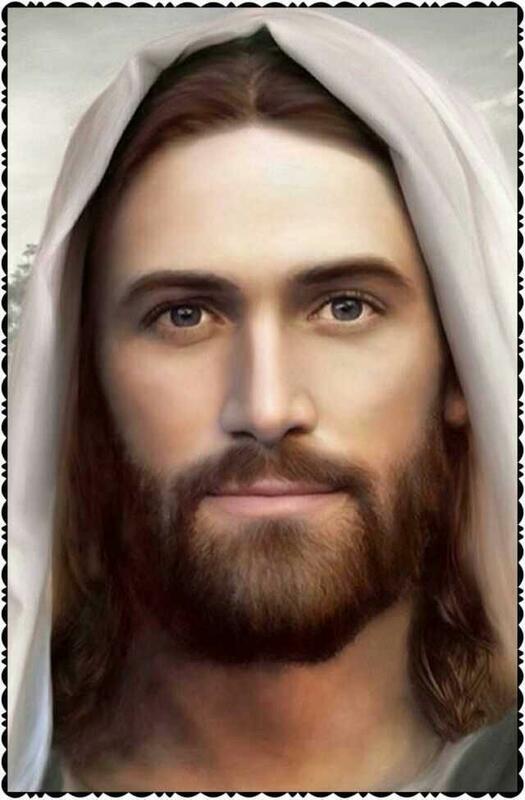 Jesus always existed from eternity, but then came down from heaven to be born of a virgin and live the life of a regular human being to give his life as a sin sacrifice for many as he himself said. Jesus actually changed the commands of the old tastment just to suit the time of the new era. It's the same God in both tastments. But in the old testament it was an era of war, blood, heresy everywhere, cruelty. So God had to allow the Jews to stone adulterers, idolaters, kill homosexuals etc.. to keep their faith secured from heathens. Also the hebrews were cruel, and would take revenge by doing even more harm to the person who attacked them than what they received so God took it step by step, also people were born already with sin and the relationship between the people and God wasn't repaired yet. One thing though: Josephus never mentions Jesus, but contemporary accounts indicate that he had a personal dislike of Jesus and deliberately didn’t mention him. Is Christianity under attack? What's your opinion on Agnostics? Can atheism explain how the universe is created and maintained in the first place? What are the topics you wonder about Islam? Is debating the existence of God worthwhile or a waste of time & effort? Both existed. Jesus always did exist and still does. There were so many mystery cults in ancient Rome. It just had to happen that it were the Christians subverted Rome and not some other cult. Also Alexander the Great is real because his empire is real. He is the descendant of Sparta, which are descendant of Herakles which is the son of Zeus. Alexander the Great is sprung from the superior stock of the Olympian gods. There is written proof of existence of both Alexander and Jesus in actual political files, also showing his genealogy. Of course. People who deny it are historically illiterate. Home > Religion & Spirituality > Did jesus and the early church historically exist?